For over 10 years, Argentina’s immigration law (25.871) has been upheld as a positive example both regionally and internationally as legislation that guarantees respect for human rights in the migration context, including protection of the right to personally liberty. The law, which was passed in 2003, regulates use of immigration detention, mandating that it be implemented only as a last resort in exceptional cases where removal from the country is pending, and always requiring judicial review. Key to its success, civil society participated in development of the law, which was passed unanimously in both houses of Congress. However, on January 30, 2017, Argentina’s president Maruicio Macri announced an urgent decree (Decreto de Necesidad y Urgencia 70/2017) that modifies the country’s current immigration law, replacing it with a more restrictive migration policy that represents a concerning step backward in terms of international and regional human rights commitments. The decree was presented as a measure to address a supposed increase in criminal activities associated with migrants. However, numerous civil society organizations and other experts have deemed such statements to be based on inaccurate or false information, also highlighting that the current immigration law already includes measures to effectively address national security concerns. 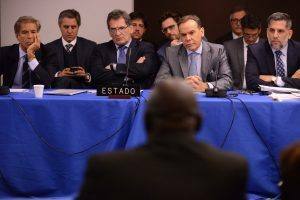 This change comes as part of more restrictive migration policy and practice observed generally in Argentina, including increased operations to seek out and arrest irregular migrants, along with the creation of a new immigration detention center in 2016, the first in the country. Among other changes, Decree 70/2017 increases maximum time limits for immigration detention from 30 to 60 days and establishes indefinite detention for anyone who legally challenges a removal order. The decree allows for persons to be detained at the beginning of the immigration, even before a removal order is issued, and no longer considers family reunification as criteria for limiting unnecessary detention. 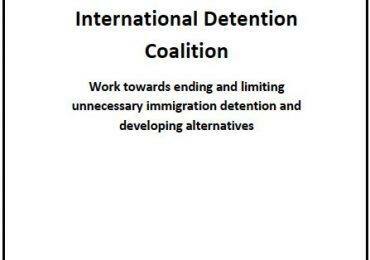 The result is that immigration detention in Argentina is no longer the exception, as required by international human rights law. These new regulations also seriously limit access to justice and due process, allowing for a limited three days to challenge a removal order, and only three days more to appeal an initial decision on this order. Additionally, these measures are only available to those who are able to gain access to legal representation. For persons in an irregular migration situation, the fear of being detained may prevent them from reporting crimes or access public health and education services, all of which negatively affect entire communities. 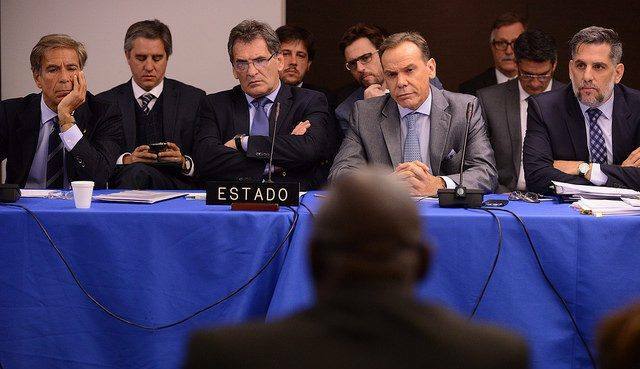 Civil society actors in Argentina have pushed back against this policy change. A group of migrant and human rights organizations, academics, labor unions and other experts have rejected the policy change, issuing press releases, meeting with parliamentarians and organizing demonstrations. The Argentinian Commission for Refugees and Migrants (CAREF), Center for Legal and Social Studies (CELS) and Diversity Collective (COPADI) have also issued legal challenges against the decree, which if successful would suspend its implementation. 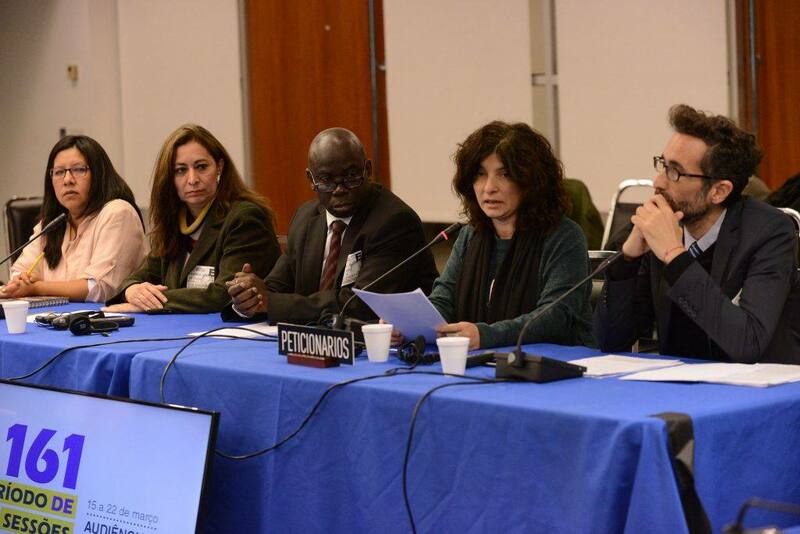 The Inter-American Commission on Human Rights (IACHR) called a hearing at its own initiative (ex officio hearing) to examine the regulatory changes presented in Argentina. The hearing took place on March 20, 2017, and required authorities to explain the decree’s incentives and effects. Civil society representatives participating in the hearing argued against the decree. 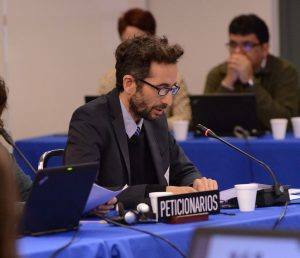 The hearing may result in a specific recommendation to Argentina from the IACHR, although Commissioners have already described the decree as a step backward in human rights protection. Congress will soon have to discuss Decree 70/2017 and decide whether or not to approve it as a permanent law. If Congress does not annul the decree, the decision will not only represent a serious step backward in rights protection in Argentina, it will also set a dangerous precedent for the region regarding the unnecessary use of immigration detention, incompatible with international standards. 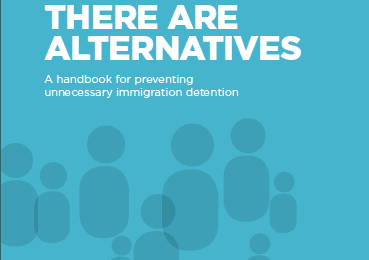 Immigration detention is never the answer; it is costly, inhumane and ineffective. There are many alternatives to detention, beginning with unconditional liberty, that are available to the Argentine government and which are proved to be more effective, humane and affordable. We would like to thank Agostina Hernández Bologna, Lawyer and researcher of the Migration and Asylum Team at the Justice and Human Rights Institute, Universidad Nacional de Lanús (UNLa) for contributing to this article.